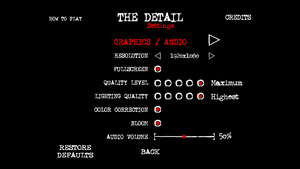 In-game graphics and audio settings. Enable Fullscreen from in-game graphics settings. 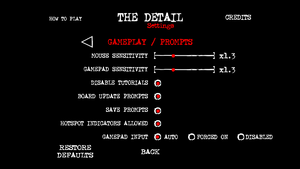 In-game controls and gameplay settings.